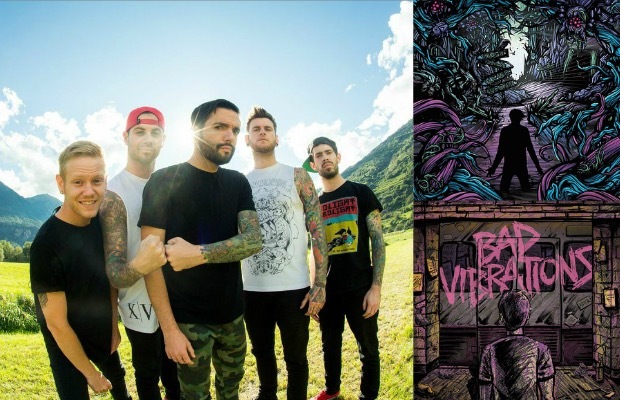 A Day To Remember have released their new record, Bad Vibrations. The effort is described in AP’s review as “arguably their best album since Homesick,” which was released in 2009. Hear Bad Vibrations below and be sure to leave us a comment with your thoughts! They also released a new music video for “Naivety,” which can be seen underneath the LP’s stream.